Currently a complimentary member of IFA? 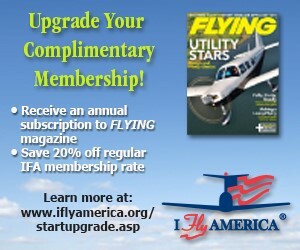 You can now upgrade your membership for only $12 (20% discount off the normal membership rate) and increase your member benefits to include a one-year subscription to FLYING magazine — a $14 value! Learn more and upgrade your membership today! We all learn the basics of flight early. These sometimes become so automatic that we do them without thought. But, it's good to bring them to mind. Try these questions. 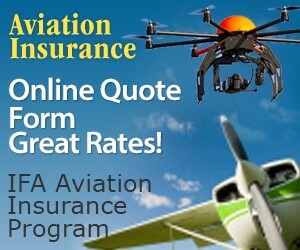 Information is from the FAA, but times, aircraft models, and conditions change. Listen to your instructor, aircraft demonstrator, or examiner if their responses differ. IFA is not responsible for any differences. Fly safely. Is pilot training keeping up with the pilot shortage?